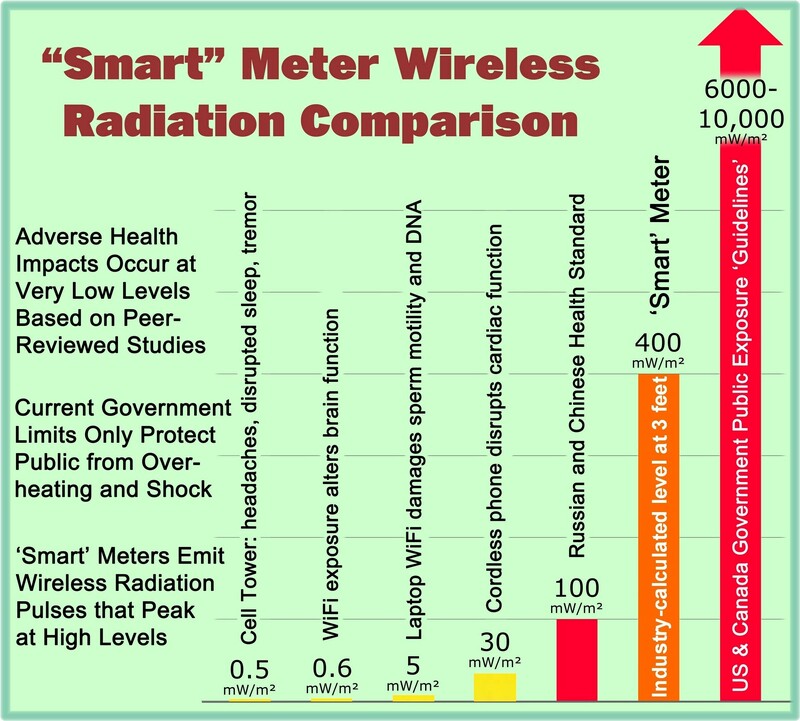 Earlier in January, I wrote that the Federal Government Wants a Smart Meter “on EVERY home and business in the country,” based upon an article posted by the U.S. Department of Energy. I have now discovered that a website maintained by the U.S. Department of State, ShareAmerica, posted an article on January 27th that other countries need to install smart meters as their “first actions” to meet the goal set by the recent Paris agreement to limit the global temperature rise to 2 degrees Celsius. To meet the goal set by the Paris agreement — limiting the global temperature rise to 2 degrees Celsius — roughly $40 trillion (U.S.) must be invested in environmental solutions before 2030. National, state and local governments worldwide, often acting in partnership with businesses, will pay to bring existing clean-energy tools — solar photovoltaic panels, wind turbines and storage batteries — into action. Foundations, universities, pension funds and venture capitalists will help. 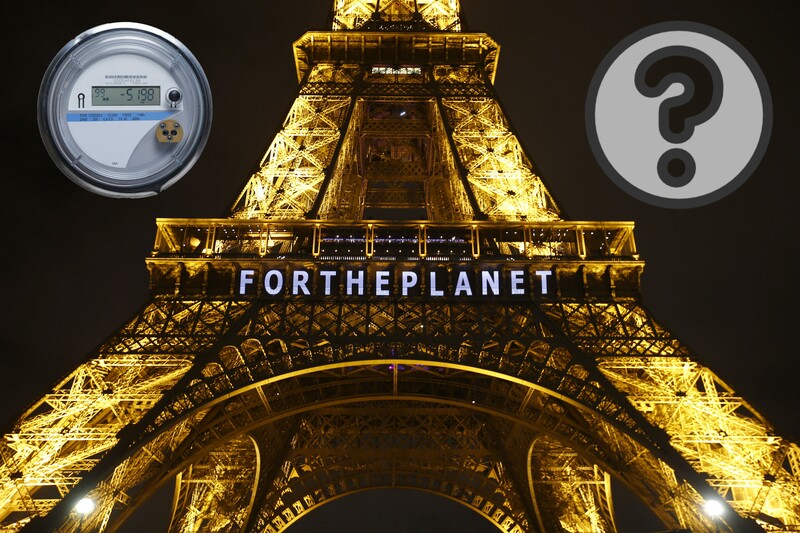 Proven clean-energy technologies need wider adoption, so as countries begin to sign the Paris agreement this Earth Day (April 22), their first actions will be to update old systems — install smart meters to more efficiently monitor power consumption, for example — and next install new power generation and distribution technologies. ‘Smart’ Meters Represent Industrial Profiteering and Government Sanctioned Surveillance, New Study Says. ShareAmerica is managed by the Bureau of International Information Programs within the U.S. Department of State. This entry was posted in Smart Grid, Smart Meters, and RF Emissions and tagged Government Waste, Smart Meters, Surveillance, Sustainability. Bookmark the permalink.